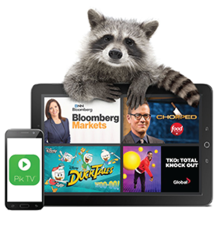 With Pik TV, get live streaming TV or On Demand content delivered via TELUS Internet through your browser, Pik TV mobile app, or the optional Pik TV media box. 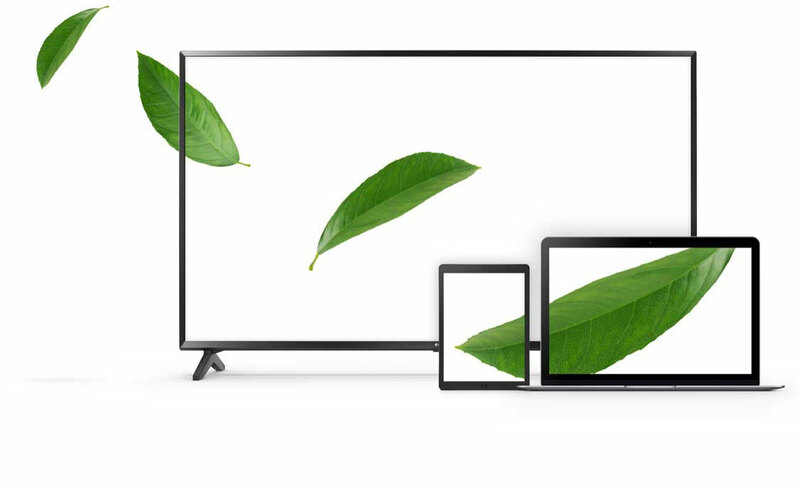 With speeds perfect for everyone from casual users to gamers and streamers, TELUS has an internet plan that’s right for you. 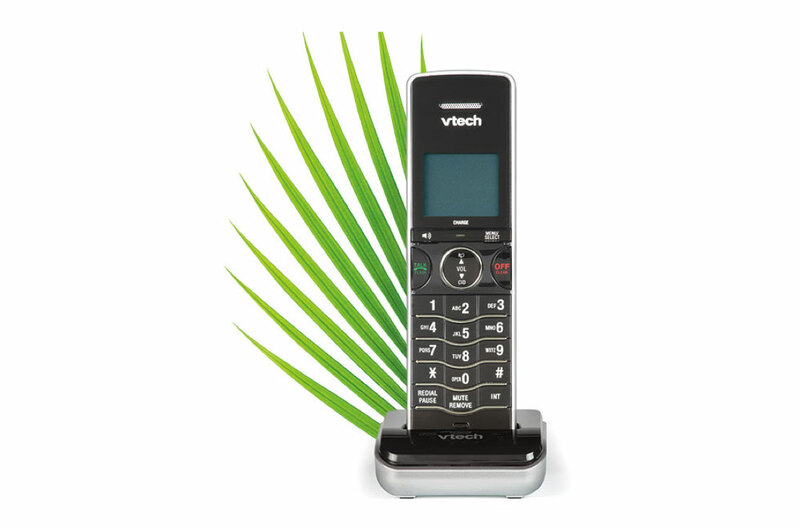 TELUS Home Phone keeps you connected during power outages and our affordable long distance plans help you stay in touch with friends and family across the globe.